Green Key is pleased to announce that the NH The Lord Charles in Cape Town is the first hotel in South Africa to receive our prestigious award. NH The Lord Charles has convinced the Green Key Jury with their strong environmental management and dedication to save scarce resources in South Africa. Besides complying with Green Key’s imperative criteria, the hotel implements a particularly strong focus on reducing the consumption of water through several initiatives around the property. This is a very important aspects in a water scarce country where drought is an ongoing threat. 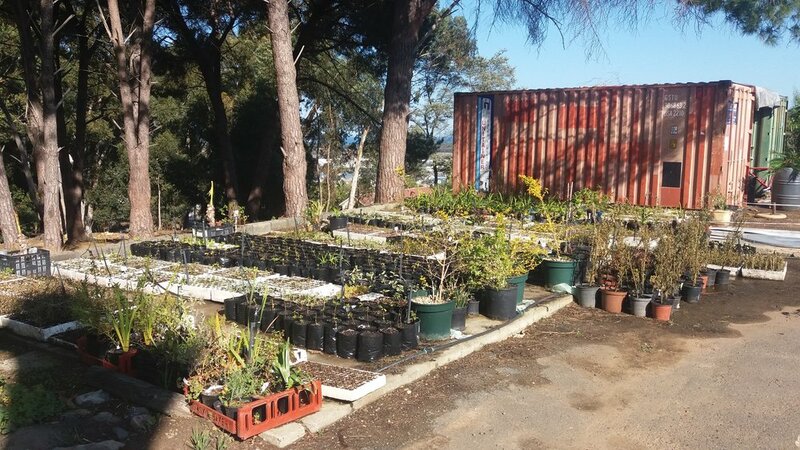 One of the initiatives implemented by the Lord Charles is their own in house plant nursery, which is used to improve their own gardens at the hotel. 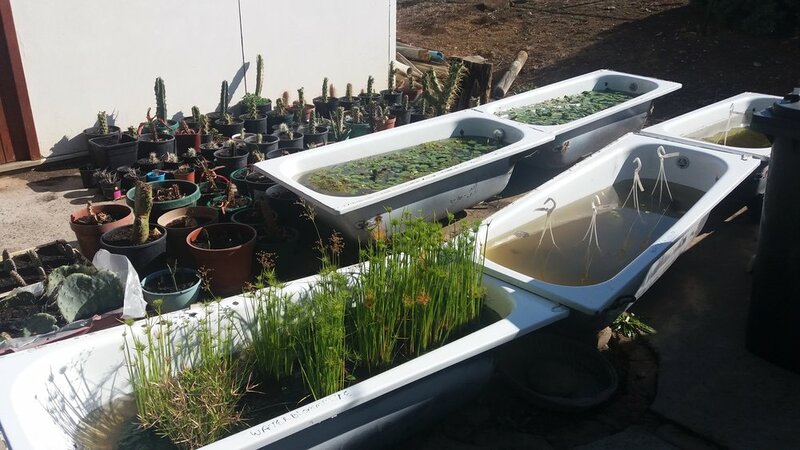 Many of the plants grown at this nursery are succulent plants, known as “water wise” plants, which do not require as much watering as conventional garden plants would. By slowly converting the garden to water wise plants, the hotel is able to reduce the amount of water used in their gardens. Furthermore, the hotel involves its guests and staff in their water-saving initiatives by reminding them throughout the hotel to save water. Green Key International congratulates NH The Lord Charles on their achievements and is looking forward to seeing a growing number of Green Key awarded hotels in South Africa.